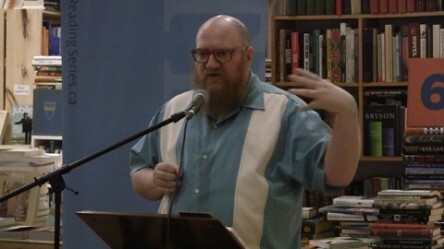 Rusty Priske is an established Spoken Word poet whose work has appeared on 8 CDs, in 4 chapbooks and in two full length releases, Rusty Priske: Trapeze Artist and This is Day One. 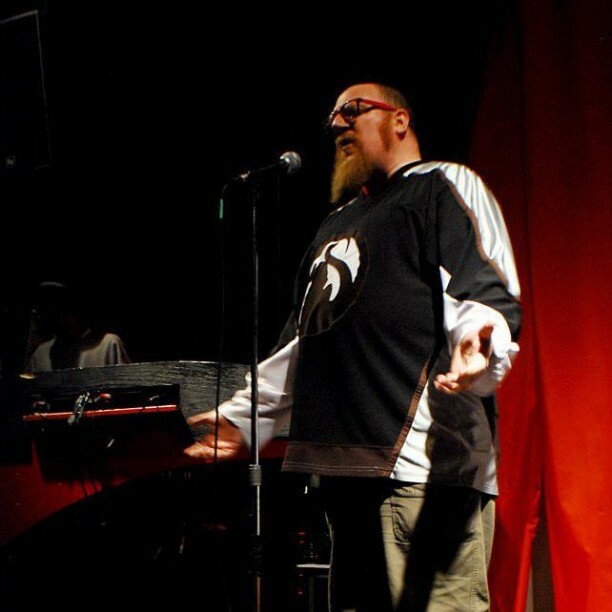 He has been a member of the Capital Slam Team at the Canadian Festival of Spoken Word six times and is both the Capital Slam Slam Master and the Spoken Word Canada National Slam Master. Rusty is a member of the VERSeFest Organizing Committee and is the Founder of the VERSeOttawa Hall of Honour.